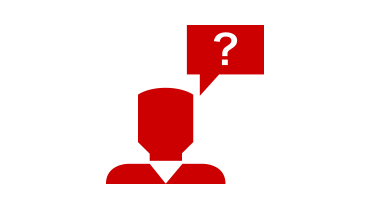 At NC State, Online and Distance Education programs are offered and supported using various delivery formats. Some courses utilize more than one delivery format. The majority of courses are delivered via a combination of online technologies such as learning management systems, videoconferencing, and live and on-demand video streaming. Students with access to the appropriate technology may access these courses from their homes or other locations. Such courses make use of asynchronous learning, which means that students do not have to be online at specified times. Occasionally, a course may require visits to campus (or a remote location) for assignments or exams. The delivery mode for each program and courses within a program may vary. 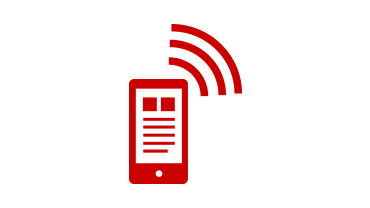 The fastest-growing segment of NC State’s Online and Distance Education courses is our internet courses, also called online or web-based courses. 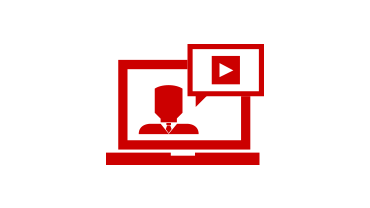 Many internet courses now include lecture videos and other media. Using online communication tools, students may interact extensively with both the instructor and their peers. Assignments are most commonly submitted via email, online, or fax. Proctored exams will often be administered by one of the two local DELTA Testing Centers, or by an approved remote proctor. Some departments may allow take-home exams. 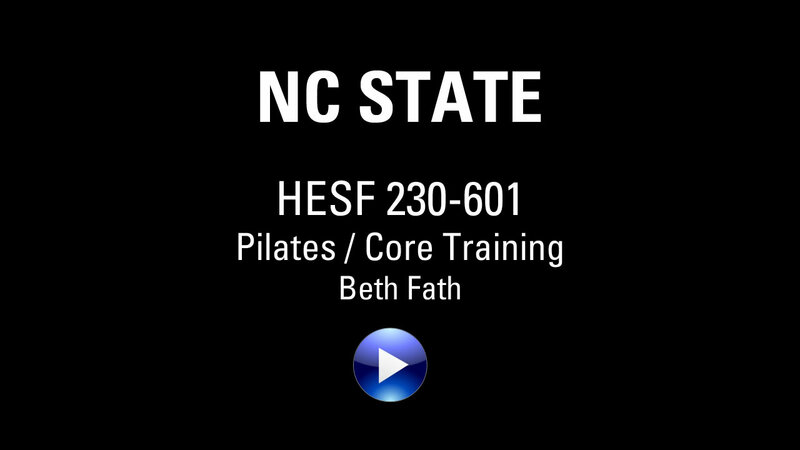 NC State provides a robust learning environment for online courses through the learning management system (LMS) Moodle and through tools such as Mediasite and Blackboard Collaborate. 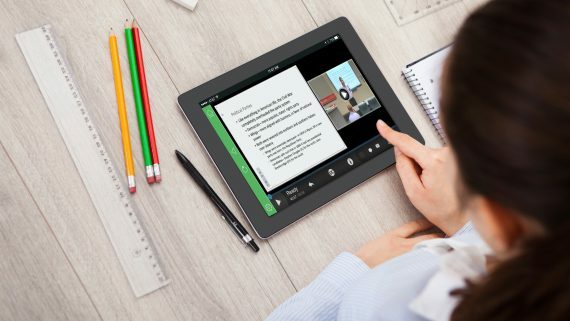 Interactive Videoconferencing connects two or more classrooms, in real time, through video technology. Learners and instructors can see and communicate with one another even though the classrooms are located far apart. 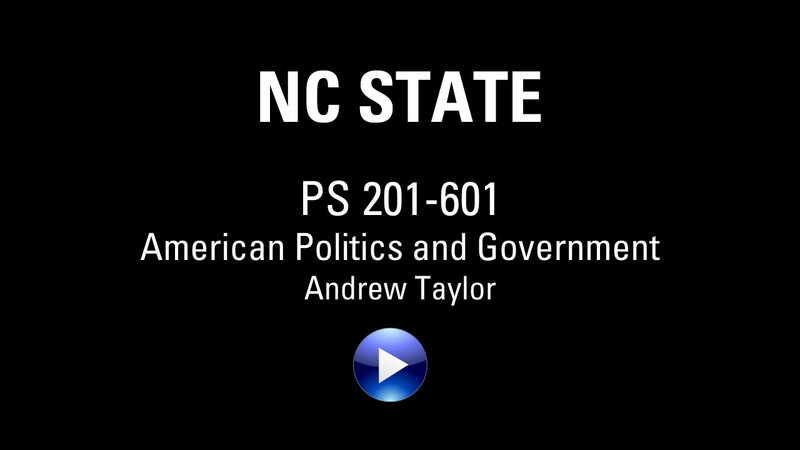 Some NC State Online and Distance Education programs are offered in face-to-face, site-based format at locations remote from the NC State campus. Usually participation in such courses requires admission to a cohort of students, all of whom complete the same program together during the same time frame. These courses require attendance at exact dates and times. You receive flexible delivery of rigorous academics and support. A learning management system (LMS) helps instructors manage online courses. Using an LMS (and a web browser), students and instructors may log in from anywhere in the world to access their class materials and interact with one another. NC State currently utilizes Moodle as its primary learning management system. Within a Learning Management System (LMS), different tools may be used to enhance course presentation. Mediasite integrates video into course instruction to provide an engaging learning experience. Blackboard Collaborate is a suite of synchronous learning tools for teaching and learning with technology.